Cases of the “Lime ransomware” have been recently reported to Quick Heal Security Labs. Our research team has analyzed these cases deeply and found some useful information. This post shares this information to help users stay safe from ransomware attacks. 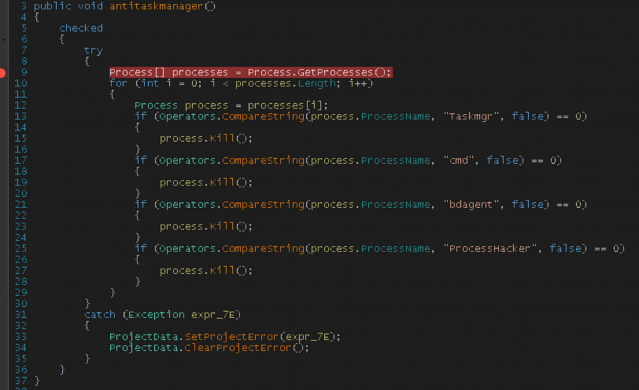 ‘Lime’ is a newly discovered .net ransomware; it is also known as the ‘BigEyes’ ransomware. 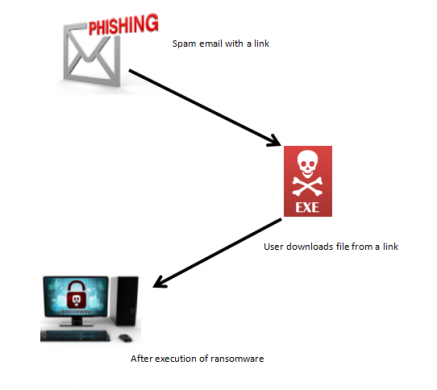 It uses two major ways to infect user’s systems, either spam emails or malicious downloads. Ransomware usually comes into the system without the user’s knowledge through online activities like software bundling, spam email attachments, infected links, malvertising, by visiting unknown sites, RDP (Remote desktop protocol) and exploit kits. 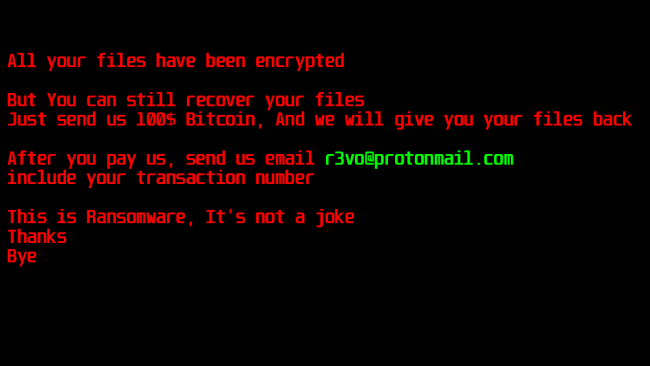 Lime is a ransomware that encrypts your files and demands Bitcoin as a ransom to get your files restored. Files are locked with the AES-256 encryption algorithm. The Lime ransomware encrypts your files and appends the “.Lime” extension. After encryption, the Lime ransomware drops a ransom note Fig 2. When Lime is first launched, it will call RandomString() function which will attempt to generate an AES key. It generates 50 bytes array from input string using a random index with the use of random() function to fetch one character and stores into output string as shown in Fig 3. It calculates md5 of generated output string using Computehash() and then it will copy the result into the result array. It will use this result array as an AES key to encrypt the files present on the system. It drops output string at path “C:\Microsoft” by name “hash”. As we know that AES is symmetric algorithm so the key used for encryption and decryption will be the same. So, the malware author uses this hash file’s MD5 to decrypt the victim’s files when victim pays ransom amount to him. Different modes used in AES:- ECB, CBC, CFB, OFB, CTR. It encrypts files using AES-256 (32-byte key length) in ECB (Electronic Code Book) mode. In ECB mode, it doesn’t require IV (Initialization vector) for the encryption or decryption process. For all other modes, it uses IV (Initialization vector). IV is optional and when IV is not present then it will be given a default value of all zeroes. The extension ‘.lime’ is placed as a secondary extension, without altering the original names and its extension. We can decrypt all files which are encrypted by “Lime Ransomware”. The key is 32 bytes which is generated from MD5 of “hash” file which is dropped at “C:\Microsoft” location of victim’s mchine. So, the key is different for different victim. The extension “.Lime” is placed as a secondary extension, without altering the original names and its extension. Seqrite EPS detected and successfully eliminated this threat using Static Detection and Behavior-based Detection. Use a multi-layered antivirus in your system which will protect you from real-time threats. Update your Operating System regularly as critical patches are released almost every day. Keep your software up-to-date. Older and outdated versions of software have Vulnerabilities which are almost always exploited by attackers to infect a system with ransomware and other malware. Never directly connect remote systems to the Internet. Always use a VPN (Virtual Remote Network) to access a network remotely. Do not click on links or download attachments in emails received from unexpected or unknown sources. Take regular data backup and keep it in a secure location. Previous PostHow Cyber War Games can help you improve Incident Response Plan?